Faith and Fancy : Memorial Day! I hope everyone has been celebrating the unofficial start of summer and enjoying this three day weekend. I most definitely have been making the most of it! Can it be a holiday weekend all the time!? As nice as it is to have a three day weekend and to be able to celebrate with friends and family, I think it is important to remember what this holiday is truly about. I just wanted to take the time to thank all the men and women who have served and still serve for everything they have done for this country and especially those who have made the ultimate sacrifice. This country would not be as great as it is if it weren't for all of your courage, dedication, and sacrifice. I promise you that your hard work does not go unnoticed or unappreciated. There is never a moment that I am not extremely grateful for all you have done and continue to do to make this country what it is and to keep us safe. There is no way to truly express my gratitude, but I will leave you with this. THANK YOU, THANK YOU. This day is all about you - you deserve it. With that being said, Memorial Day has always been the start of summer to me. 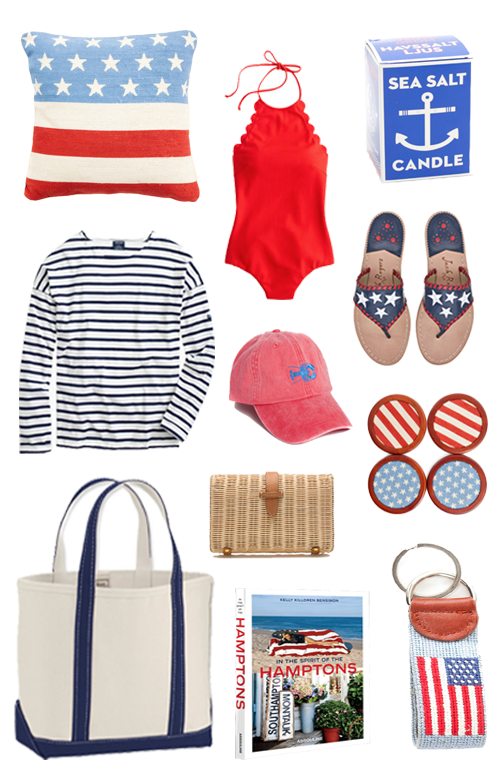 It is a weekend that reminds me how much I love summer and all things red, white & blue! Not only that but it gets me so excited for all that is to come in the next few months. In the spirit of Memorial Day, I thought it would be fun to share some of my favorite Americana goodies. 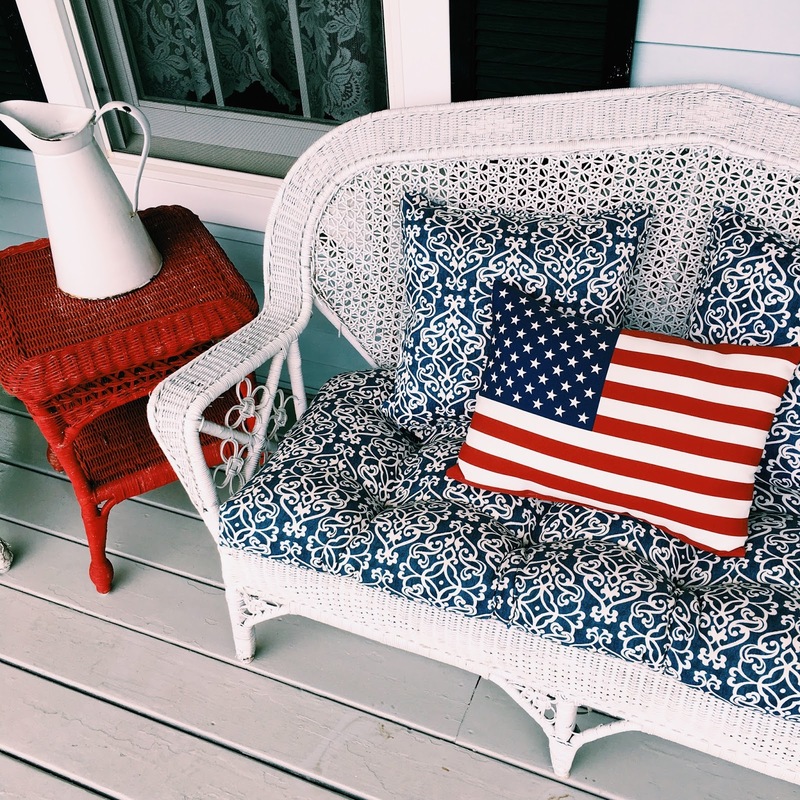 There is certainly no lacking in red, white, and blue or stars & stripes!